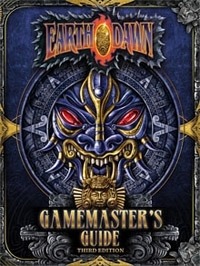 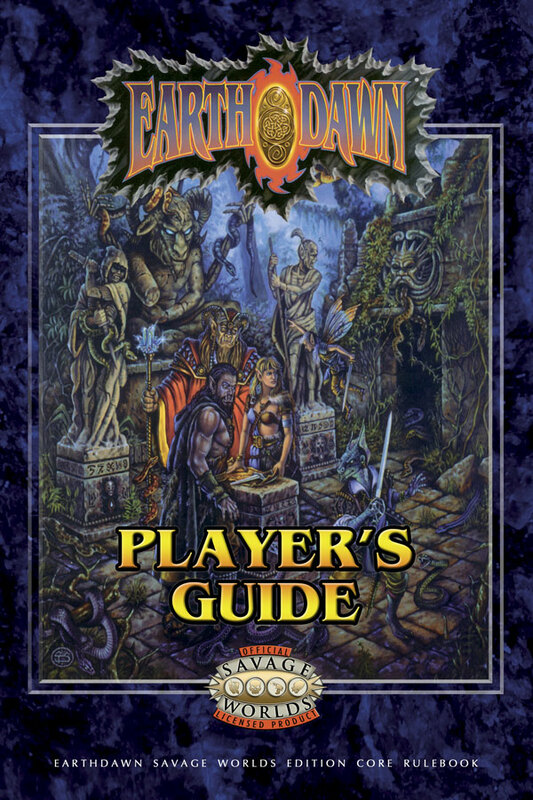 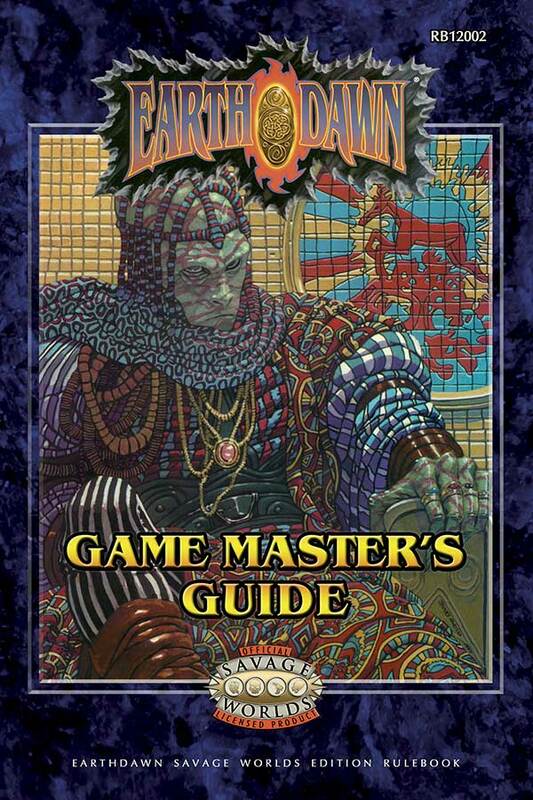 The Earthdawn Player's Guide™ takes player characters from First to Eighth Circle in their Disciplines and contains revised game mechanics, spells, talents, skills, and much more! 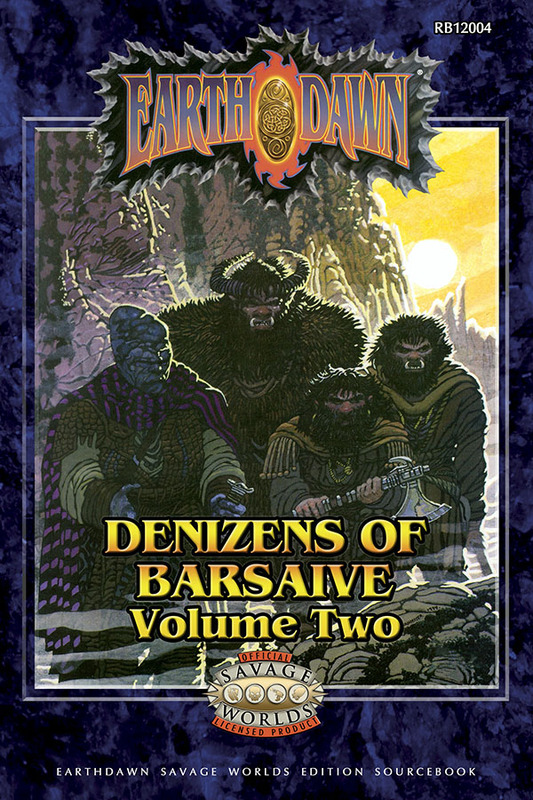 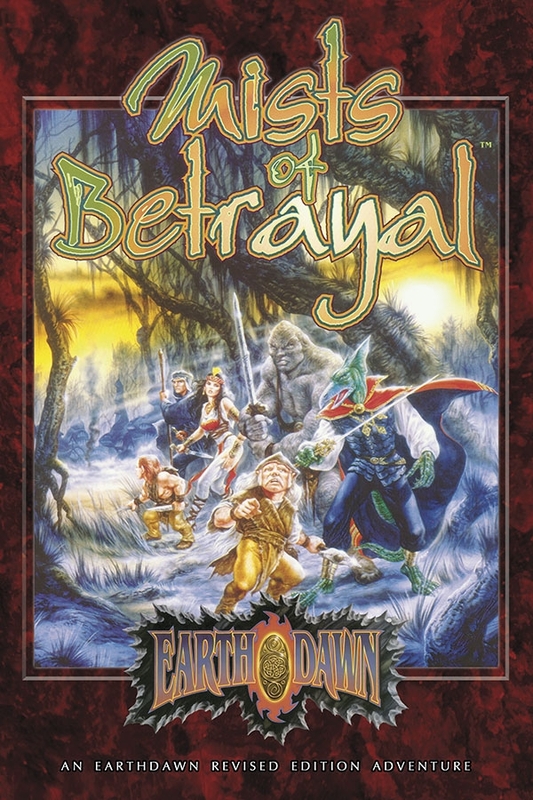 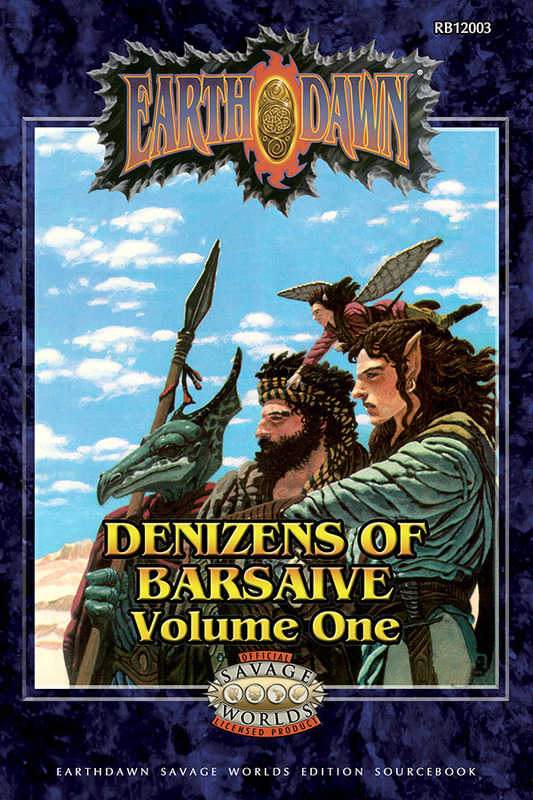 The Revised Edition of Earthdawn® makes some changes to content in the Third Edition (ED3), previously published by RedBrick LLC. 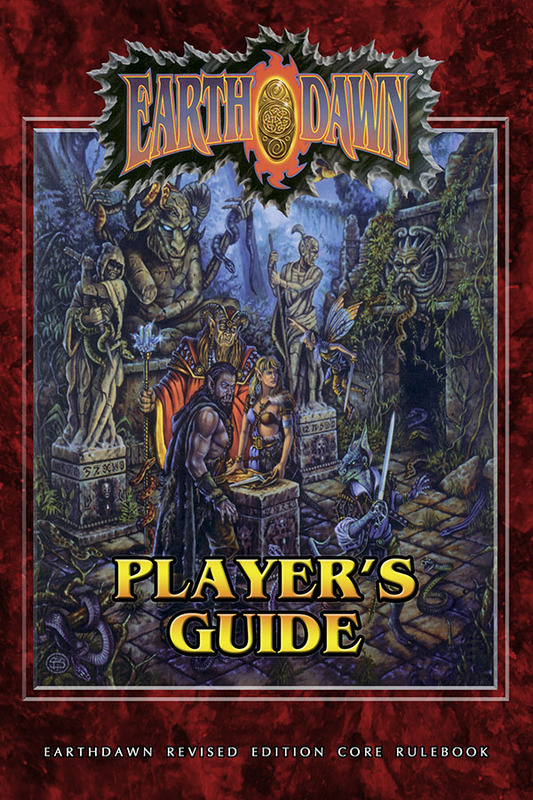 However, if you already own or are using ED3 rulebooks or sourcebooks, they are completely compatible with the Earthdawn Revised Edition.